Flights operated by Armenia Air Company will launch on March 15, 2019, between Yerevan, Armenia and Tel Aviv, Israel, as reported on TouristIsrael.com. The Armenian Airline has resumed a direct flight route between Russia’s Voronezh Airport and Yerevan which will operate twice per week. The same flight route will then continue on to Tel Aviv. Flights to Israel from Yerevan are scheduled for Sundays, departing at 15:30. 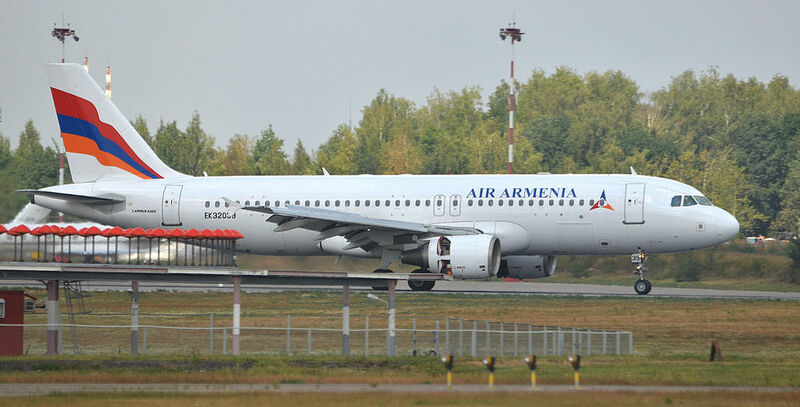 From Russia, the direct flight route will connect in Armenia and subsequently continue on to Israel. Tickets are already on sale for this flight route.